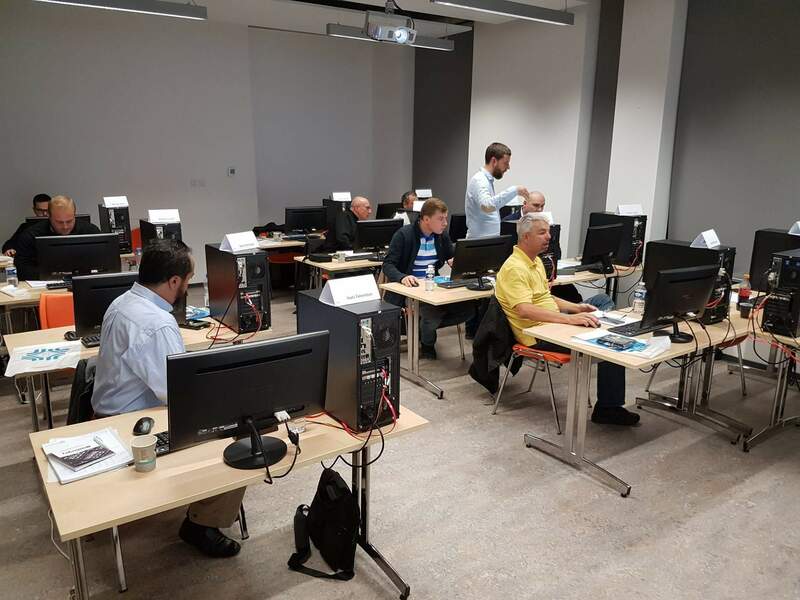 The data recovery training class has been occupied since the first day ACE Lab opened the doors of the new office in Prague. Ten training sessions have been held so far, and more to come. 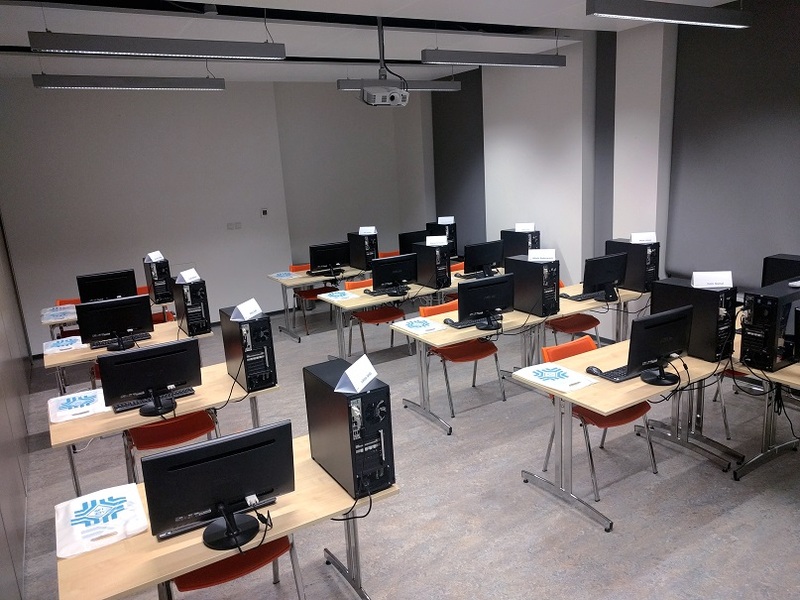 As it is the biggest vendor-provided data recovery training venue, 12 people can learn cutting-edge technologies at the same time. The facility is a perfect venue for all types of data recovery training, covering HDD, RAID, SSD, NAND Flash, Monolith, Mobile, Chip-off training sessions, etc. 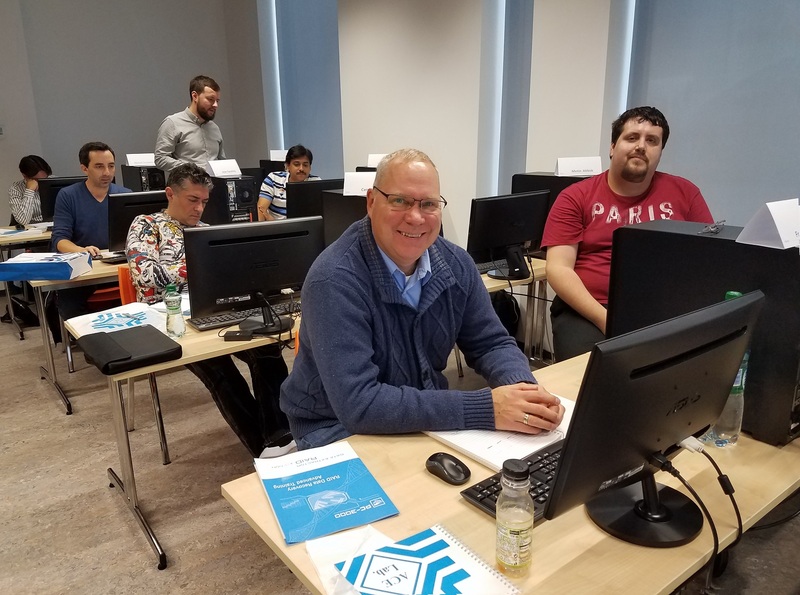 “…I found the best way was to listen and watch each lesson on the first explanation, and then follow on your supplied PC on the second step-by-step run through. After this, there was extra time for you to run through the lesson on your own, with Alexander on hand to assist and answer questions. 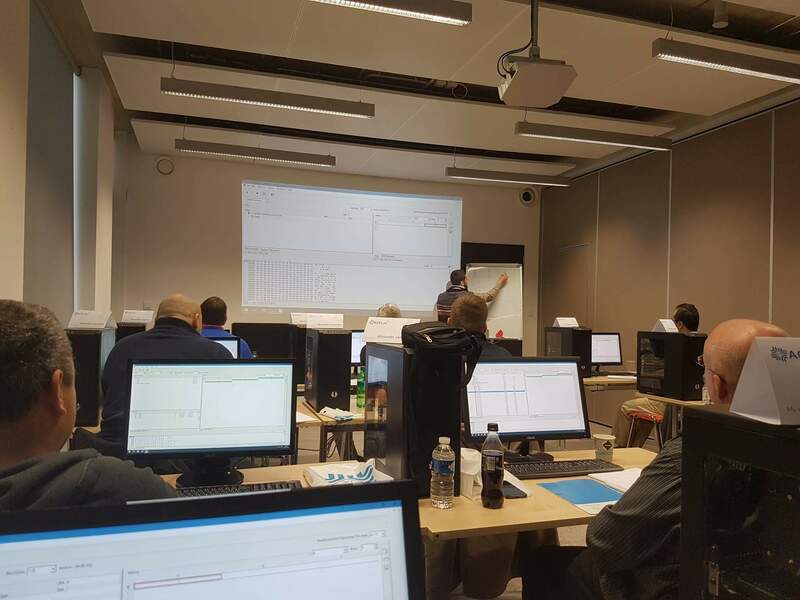 Some of the later lessons are very complicated, but with the assistance and good explanations I was able to grasp each concept. “We had received RAID Hard disks from customer with no details for RAID type they were using. 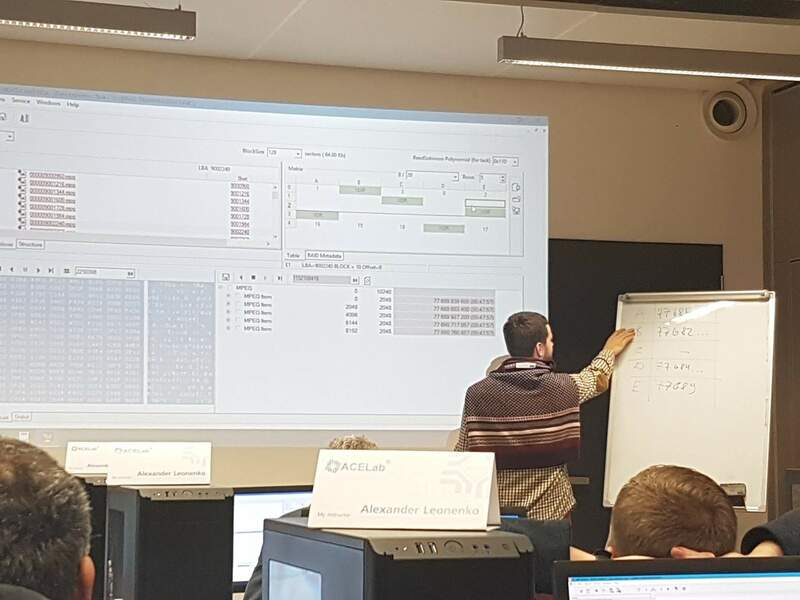 After the Advance RAID training it was easy for us to analyse, identify, and recover RAID data, and it was done in less than 15 minutes. Thank you ACE for sharing your valuable knowledge with us. 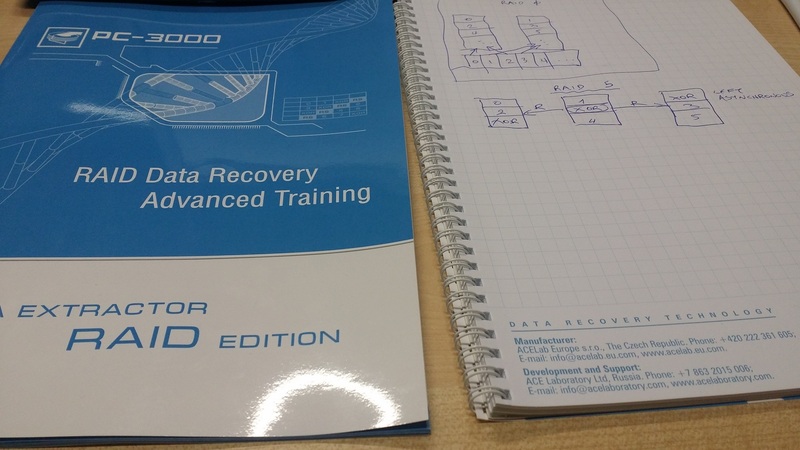 “Thanks you very much for this great training about Raid Recovery Expert Training. 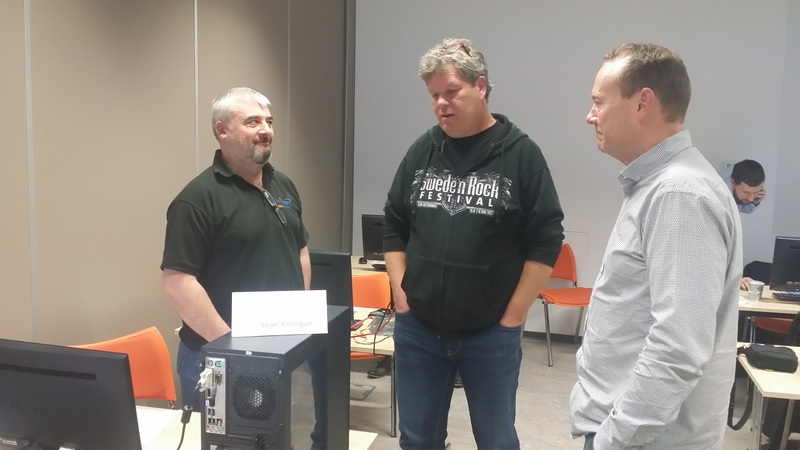 “It was thorough and very helpful and we had the chance to realize how powerful the RAID Tool is. A lot of good stuff in it! As you can see, prominent data recovery experts have found the training extremely useful, and DE RAID Edition has become a great asset to many of them. If you already possess a PC-3000 UDMA, Express or SAS/SCSI, it is super-easy to upgrade your Data Extractor to a RAID Edition. Contact our sales managers via order with the message “DE RAID upgrade”, and you will be able to purchase a software upgrade in the Customer Update Box plus get one month of free tech support on your equipment with RAID Edition. This entry was posted in Articles, Data Extractor, PC-3000 HDD and tagged Data Recovery, PC-3000, RAID, RAID Edition, training. Bookmark the permalink. Nice one guys. Thanks AceLab. I loved the place. Was here in this room for the Advanced Training on HDD Expert with Michael. Wow, Great. I want to join it. Thanks for sharing the information. 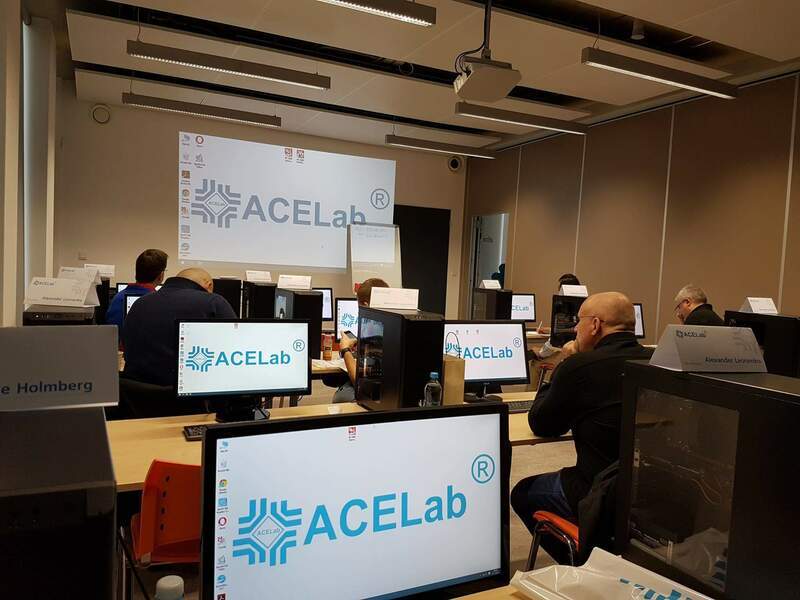 Wow, Great.The data recovery training class has been occupied since the first day ACE Lab opened the doors of the new office in Prague. I want to join it. Thanks!! Amazing! RAID can be advanced, but after this excellent training, I have enough knowledge to figure out advanced RAID configuration on my own. Thanks!! PC-3000 for HDD. Western Digital repair. How to Fix a Used Drive and Hide Bad Areas in Defect Lists. PC-3000 RAID Edition. 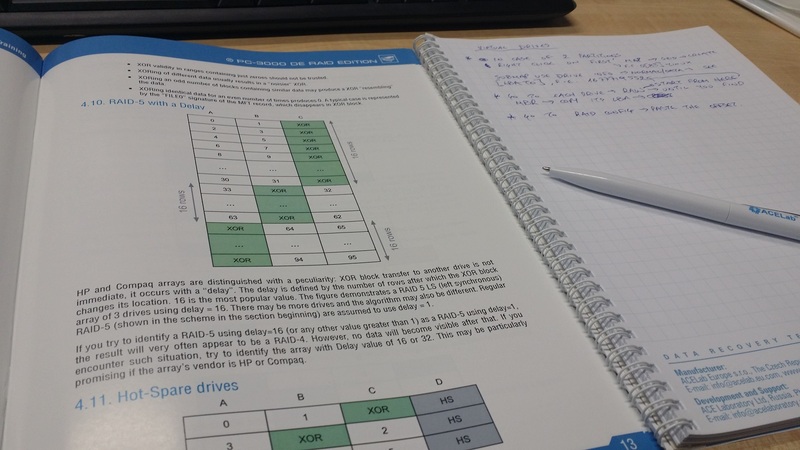 Case study: Data Recovery from RAID – As Easy As 1-2-3.